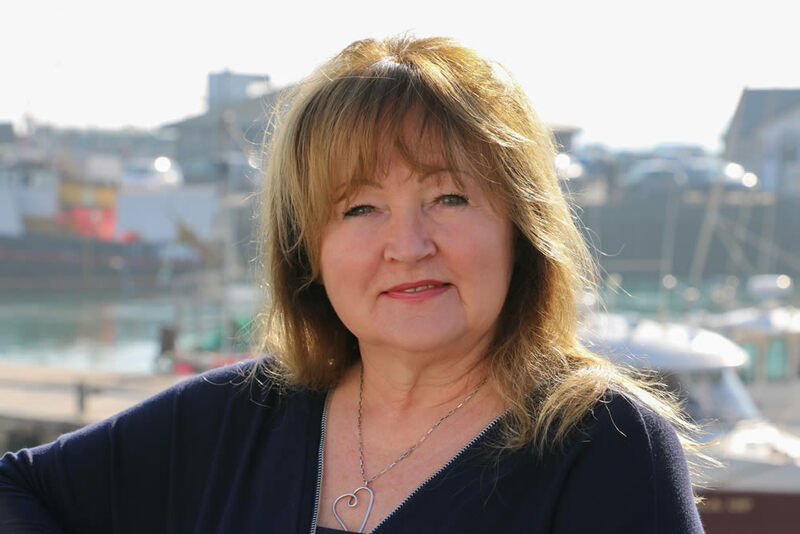 Jackie Stanley started her independent Estate Agency in Padstow in 1994. Brought up & educated in Central London, she moved to her husbands native Cornwall and settled in Padstow. After having 3 daughters, she decided it was time to return to her career. 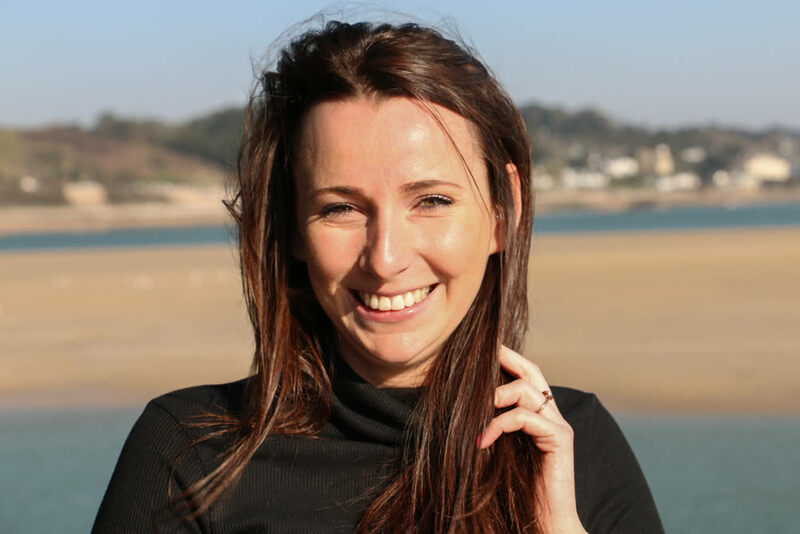 As manager of a former Black Horse Agency office, which became one of their most successful, it was the 1990’s recession that Jackie decided to ‘go it alone’ and opened the office on the quayside in Padstow. Jackie continued to grow the business and now offers over 30 years’ worth of local knowledge and experience which gives her an edge over her competitors. Jackie’s reputation is paramount to her and, alongside the team, she prides herself on offering a unique, attentive & professional service providing clients with a personal and stress free journey whether buying or selling. 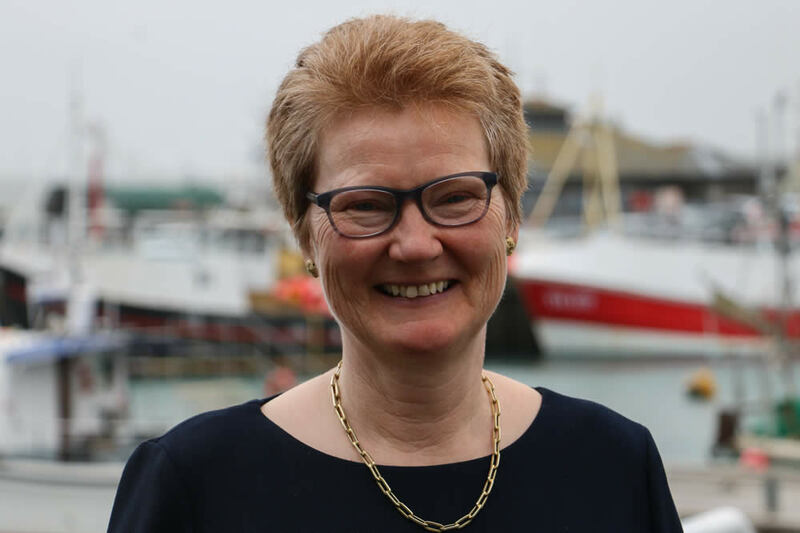 Jackie is hugely passionate about supporting local charities and is currently the Chairman of the Padstow RLNI Supporters Guild and is a member of the Appeal Board for the Cornwall Air Ambulance, a vital service for our community. Laura has been with the company for 3 years and has built a strong reputation with colleagues and clients as a reliable, efficient and well informed member of the team. With an enthusiastic and infectious personality, Laura has thrived in her role and developed excellent communication skills and a full understanding of the local property market. Laura will often be the first point of contact for our clients so you are guaranteed a very warm and friendly welcome. Laura grew up locally and is proud to be Cornish through and through. Having traveled the world in recent years, she is now engaged to be married and is busy planning a wedding for 2020. In her spare time, Laura loves spending time with her family and her dogs Baloo and Missy. Simon is the manager of Jackie Stanley Estate Agents. He grew up in London and relocated to Cornwall to join the company in 2009. After graduating from University, he went on to work as a session musician before spending 10 years at Abbey Road Studios in London as a sound engineer, where he made a great network of contacts and met some very inspiring people. 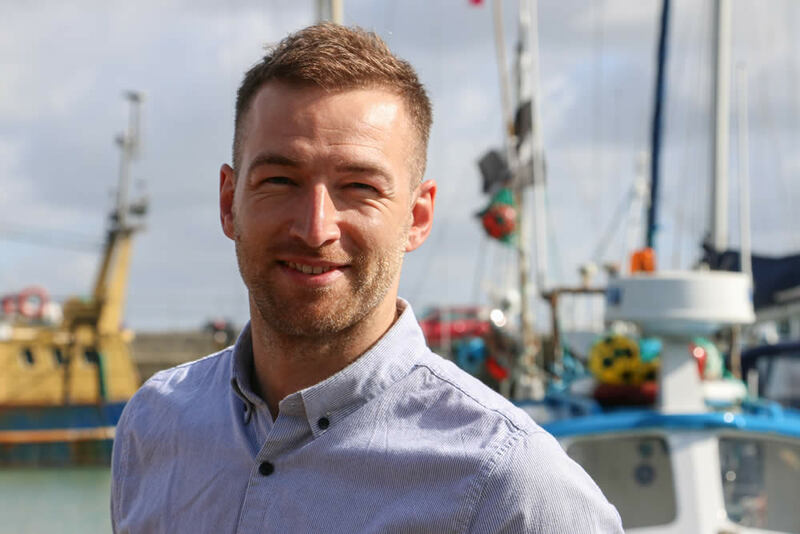 His opportunity to move to Cornwall inspired a career change and his passion for the area as well as his people skills found him his perfect niche working in the property industry. With an athletic and sporty personality, his energy and enthusiasm is transferred into his work which has proved to be highly successful with his promotion to manager in 2013. Simon has a thorough knowledge of the North Cornwall property market and has established longstanding relationships with many of his clients over the past 10 years. In his spare time Simon enjoys time with his family, long walks with his dog Freddie and can often be found in the gym! Nicola is the newest member of our team having joined part time in 2018. Nicola offers a wealth of insight and experience in the property industry having owned her own property search company for many years. This knowledge is a real asset and she enjoys nothing more than discussing all things property, assisting and advising our clients in the search for their dream home. In her spare time, Nicola can often be found on the fairways of Perranporth Golf Course or walking the rugged South West Coast path.